Is your warehouse looking untidy with the torn remains of old labels stuck to metal beams and shelves? Our Magni-labels might be just the solution you’ve been looking for. Their strong magnetic backing makes them ideal for pallet racking, metal office shelving, retail shelving, file cabinets or any metal surface. Finished with a laminated PVC whiteboard surface, you can use a whiteboard marker to write on and wipe off – again, and again, and again! 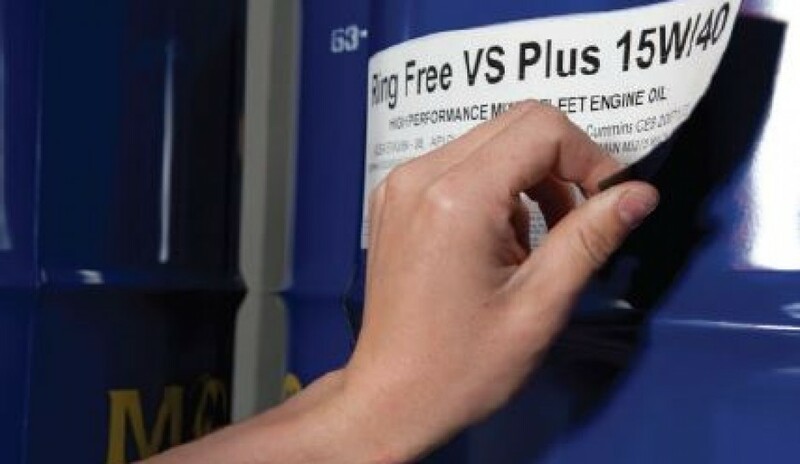 Even self-adhesive product code or barcode labels can be stuck on and removed from the Magni-label with ease. 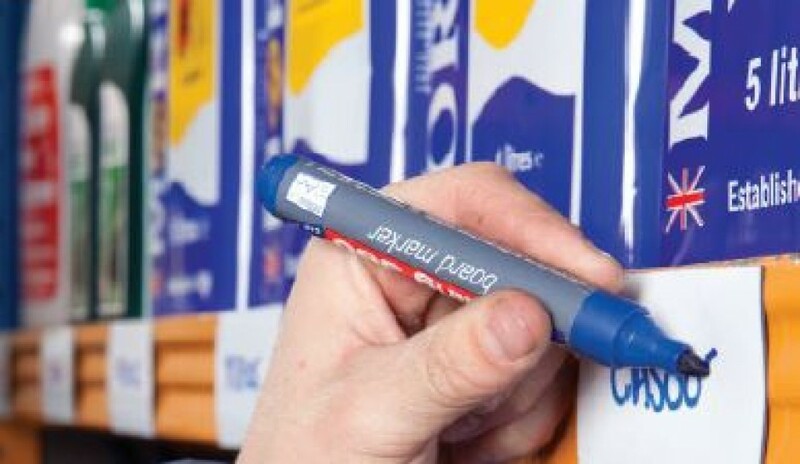 Perfect for identifying stock around your warehouse, simply peel the Magni-label off and relocate it whenever you change or move your products. 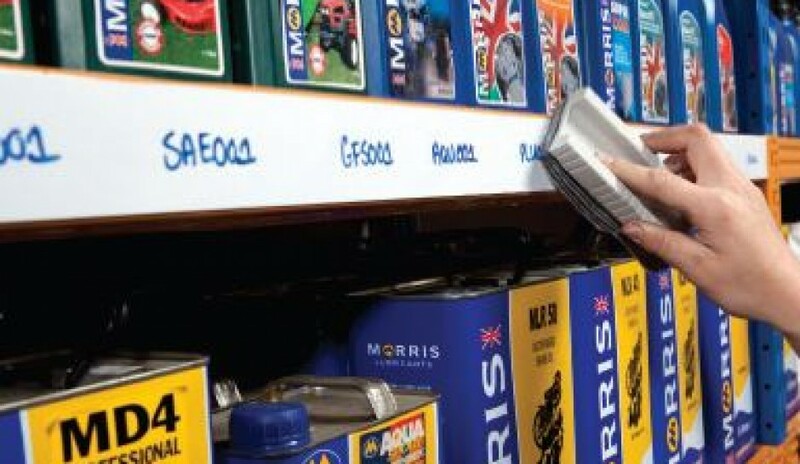 Available in a range of dimensions, Magni-labels are an inexpensive way to keep your spaces neat and organised. Contact us today for a no obligation quote and some friendly advice on how to make your space work for you!